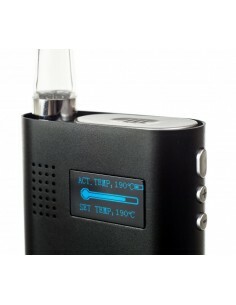 FlowerMate Vaporizer | Edabea S.L. 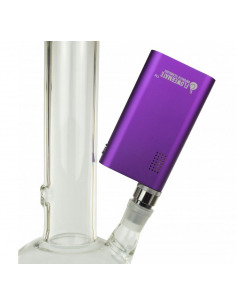 The FlowerMate V5.0S Pro is a highly efficient portable herb vaporizer that simply delivers. 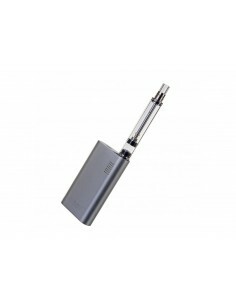 It differentiates from the other Flowermate family members with a few cool new features that'll significantly improve your vaping experience. 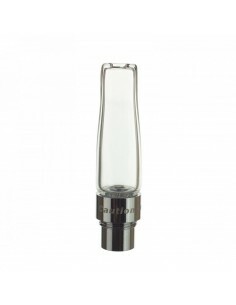 With this replacement glass mouthpiece for your FlowerMate V5.0 vaporizer, you'll be back to vaporizing action in no time. Made from high-grade borosilicate. The metal base can be disassembled for easy cleaning. 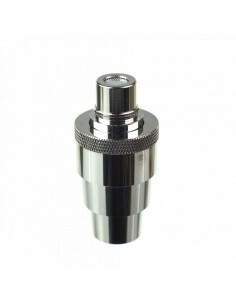 This replacement mouthpiece will fit any version of the FlowerMate V5.0 vaporizer, except the FlowerMate Mini. 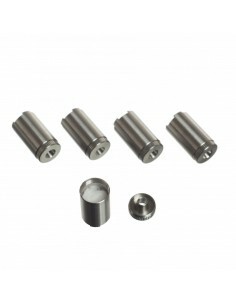 Spare mouthpiece for the FlowerMate V5.0 made from high quality silicone. 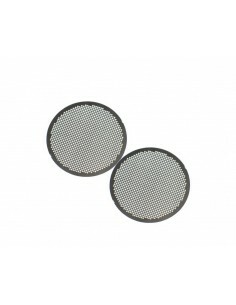 The base with ceramic filter can be disassembled for cleaning. 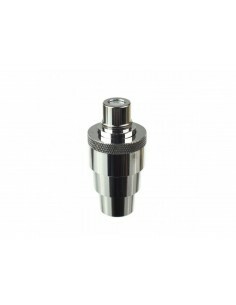 This replacement mouthpiece will fit any version of the FlowerMate V5.0 vaporizer, except the FlowerMate Mini. These Flowermate concentrate capsule is suited for waxy extracts and concentrates. The capsule is made of stainless steel with organic cotton inside. The reflected price is per unit.